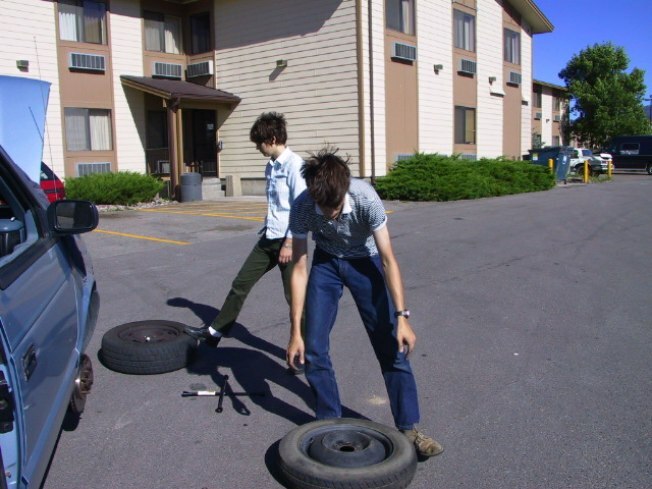 Bay Area Is Home to the Real Estate "Tire Kickers"
Tire kicking is all the rage. Brokers call them "tire kickers" and real estate agents try to avoid them at all costs. But the problem is there is no "psychological profile" to identify the growing number of house hunters taking longer to make and looking at more houses than ever before deciding on their dream homes in a depressed housing market. And the Bay Area is being identified as the epicenter of the tire kicker's movement. A recent survey of California home buyers by the California Association of Realtors found that buyers who used brokers, on average, spent 10.3 weeks searching for homes this year, compared to 8.7 weeks in 2008. National data show a similar pattern, with an average search time of 10 weeks during the second half of 2008 and early 2009, compared to eight weeks in 2005 and 2006. The fade may be annoying to no one other than real estate agents and they are unfortunately not going to get a lot of sympathy from the hoards of people whose foreclosed homes are being looked at by tire kickers.